THERE ARE STILL TICKETS AVAILABLE FOR SAT AND SUN SHOWS!!! PLEASE ARRIVE EARLY AND GET THEM AT THE TRISKELION BOX OFFICE. 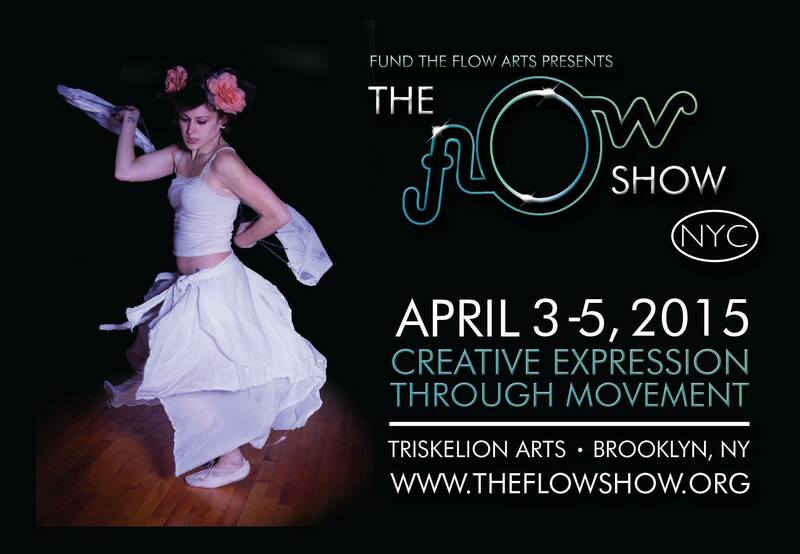 The Flow Show NYC is back for the 3rd annual show in Brooklyn, NY. 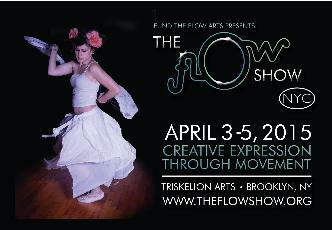 Featuring artists from around the 5 boroughs and Beyond, this show combines the arts of dance, flow, juggling and more. 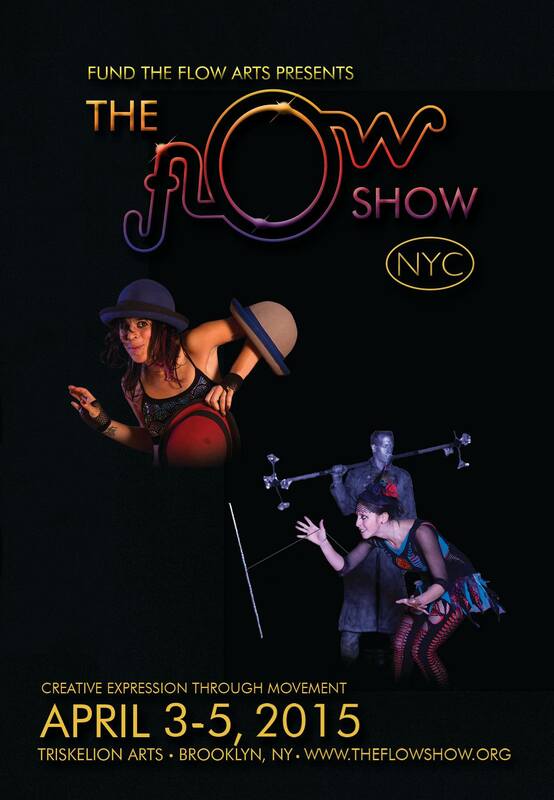 This year's performance props will include Poi, Hula Hoops, Fans, Staff, and more!